Many insects mimic others in their appearance. 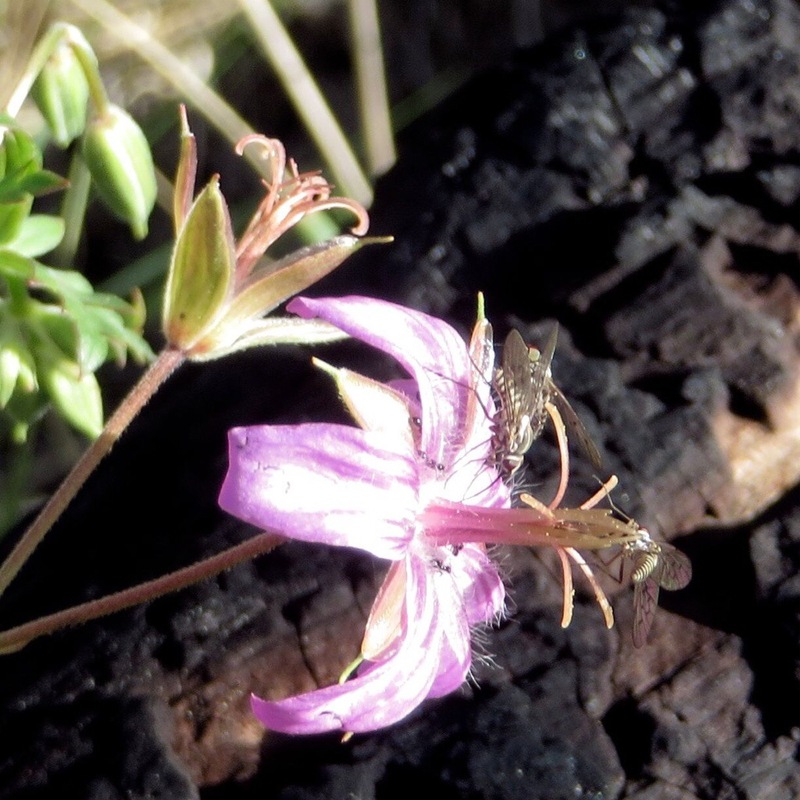 This bee-like fly is at high elevation near the Arizona Snow Bowl ski area. 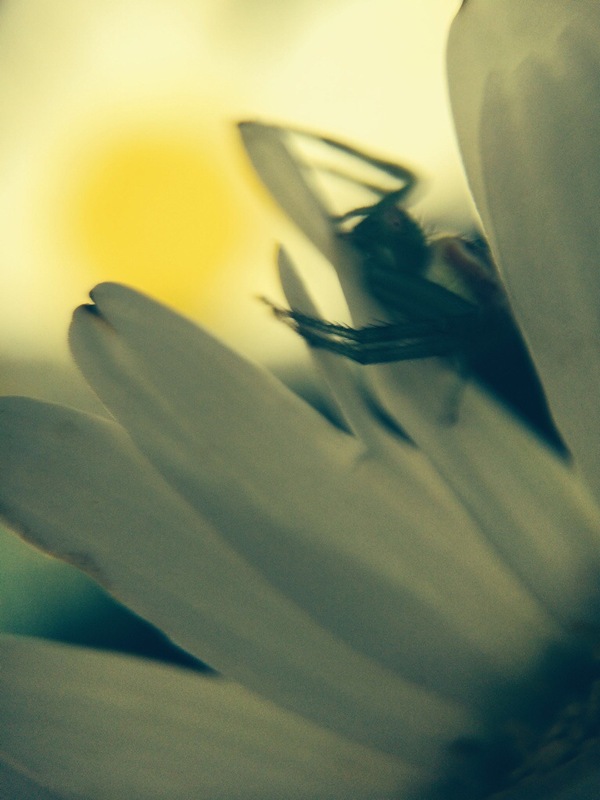 You never know what you might find once you start taking macro photos. Sometimes tiny insects pop out in flower photos that surprise you, or the detail on a beetle might be so much more elegant than imagined. Sometimes the play of light inside a delicate flower is amazing, yet unappreciated in the normal view. 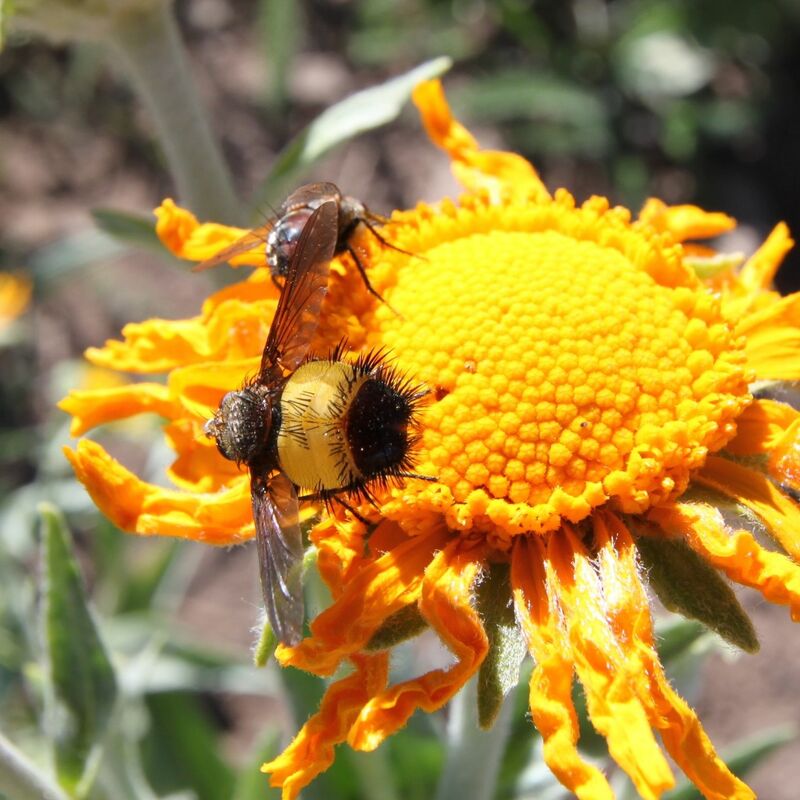 Here is a selection of recent macro photos from around northern Arizona. 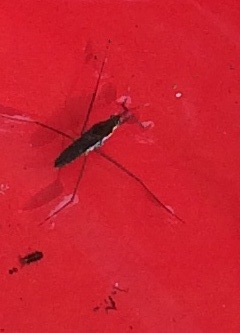 This water skater made an exclusive home in the little red wagon until a hail storm ended his reign. 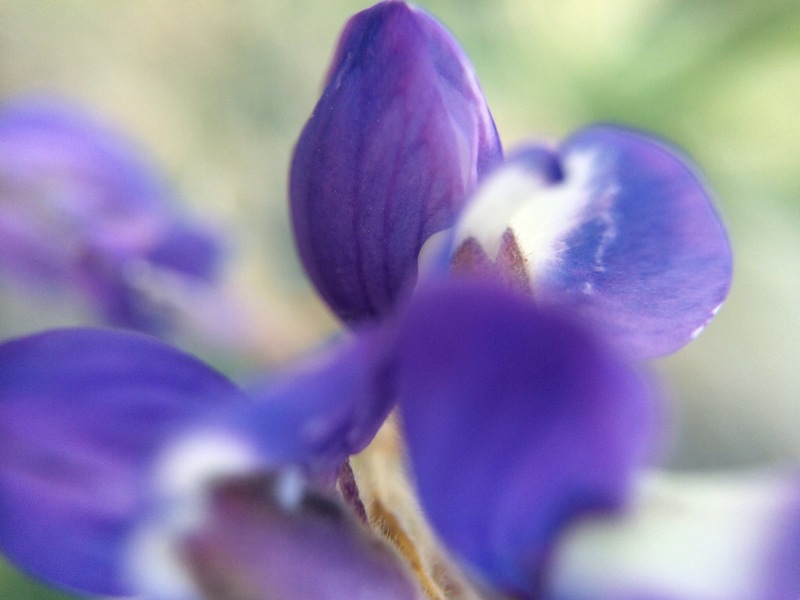 The flowers of the Lupine come in small clusters. This Crane’s Bill flower plays host to some tiny flying insects. 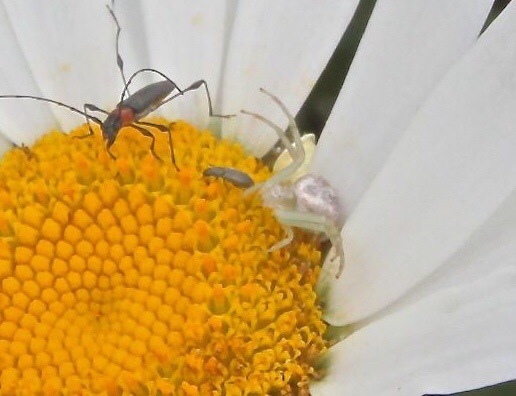 The Crab Spider is well camouflaged in the white daisy and quickly devoured the smallest insect. 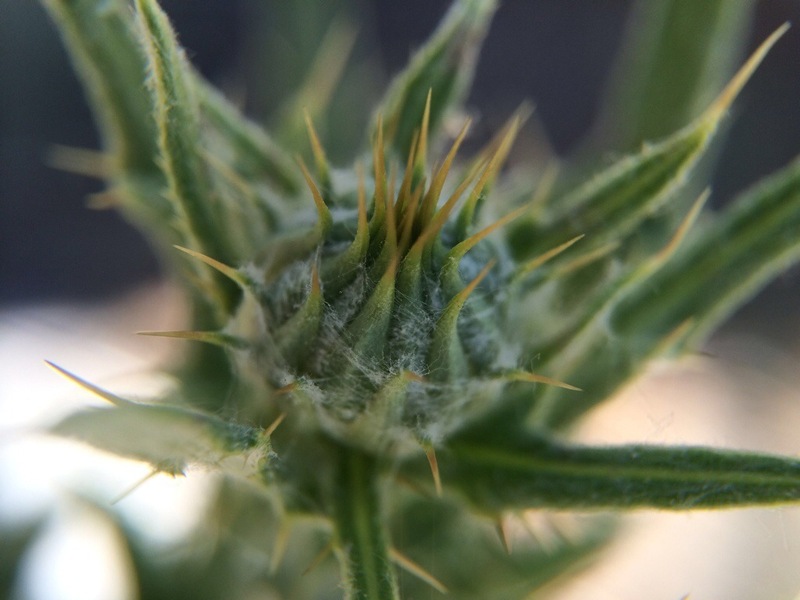 This tiny Thistle bud will grow and eventually bloom with a beautiful purple blossom. 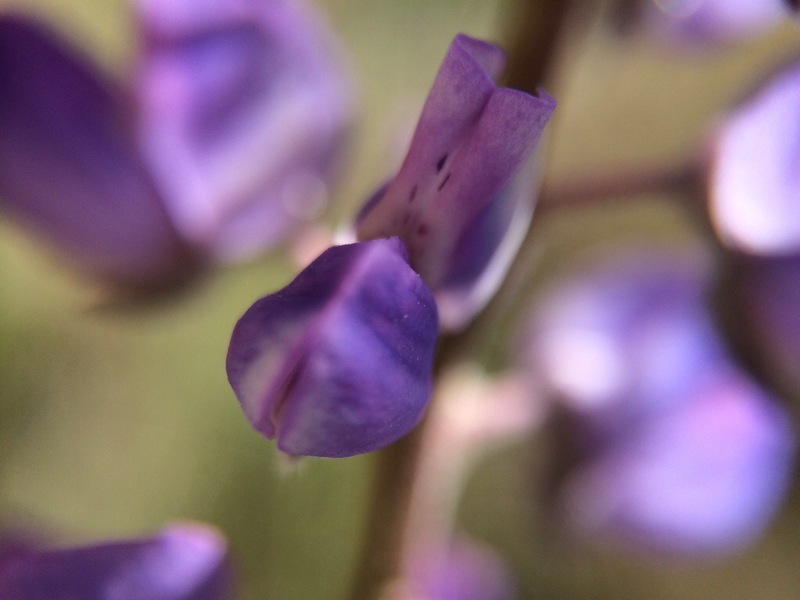 The Loco Weed is easily mistaken for Lupine. This entry was posted in Arizona, Insects, Macro Photography, Plants, Wildflowers and tagged Arizona, Crab Spider, Crane's Bill, Loco Weed, Lupine, Macro Photography, Photography, Woolly Mullein.